Welcome to The Happy Apple Pie Shop! 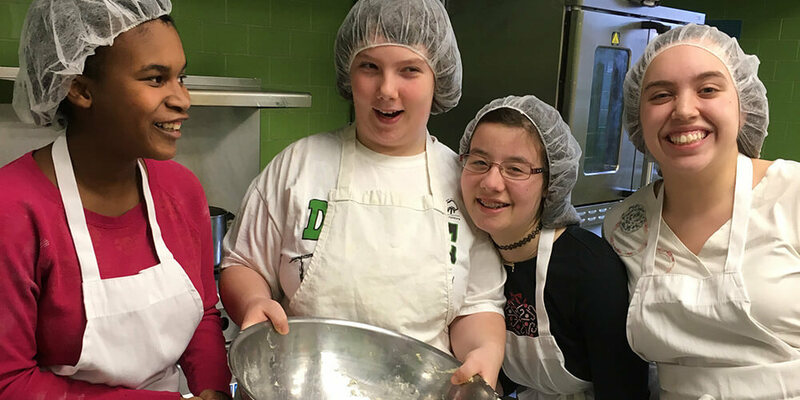 We are a blended work environment where people with and without intellectual and developmental disabilities work together to create the most delicious pies for you! 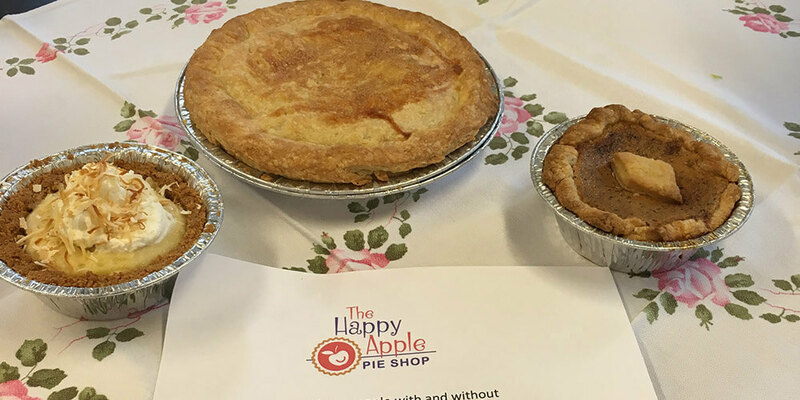 Congratulations to the Happy Apple Pie Shop for the 2018 listing as best pie shop in Illinois based on a perfect Yelp ranking. See our "In The News" articles for details. My family LOVED the Carrot Cake Pie! Thank you. 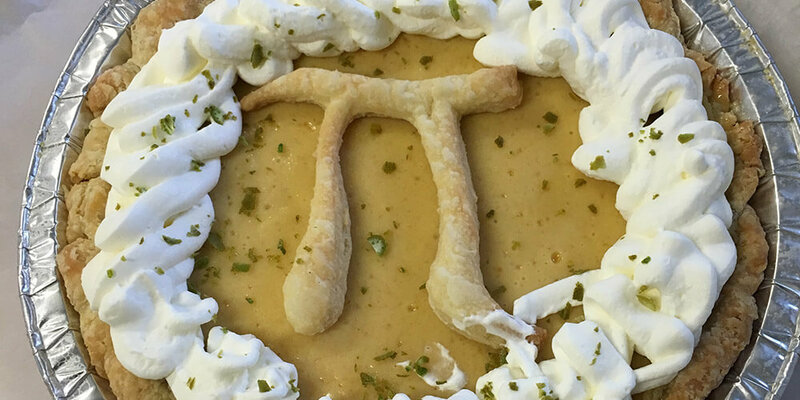 Amazing crust! 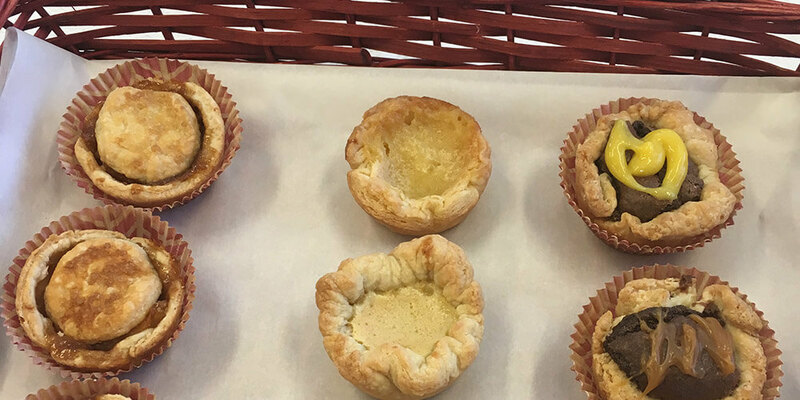 Flaky, buttery, wonderful! 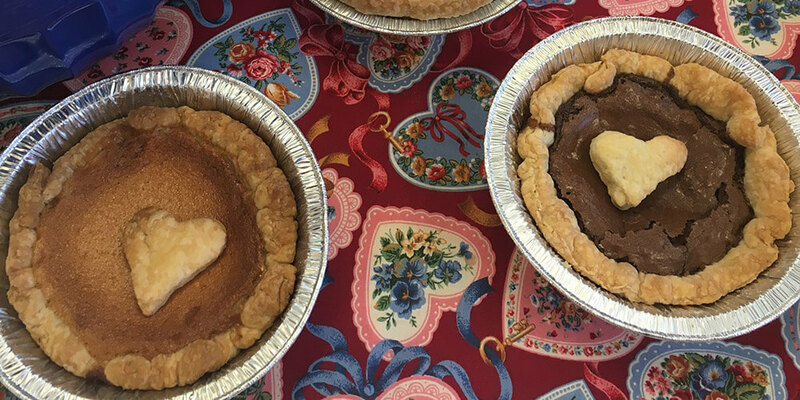 No more traditional pecan pie! I may be from the south, but this brown sugar version had stolen my heart! This is the best apple pie ever!